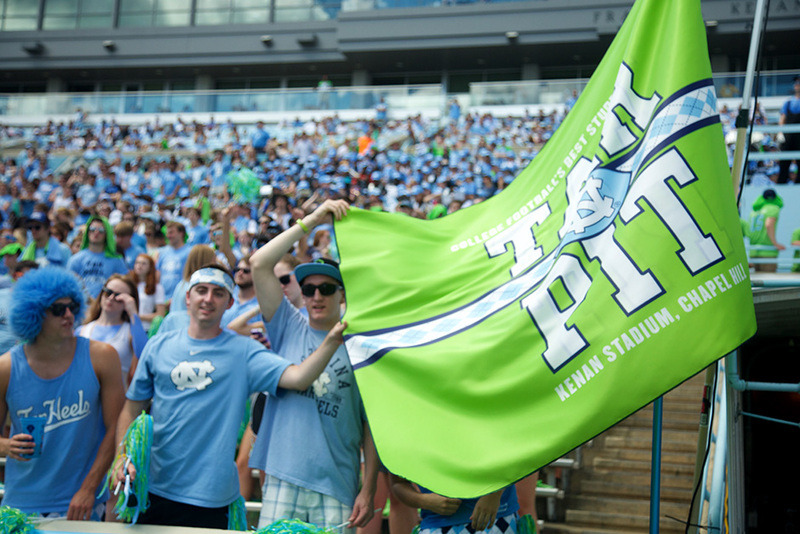 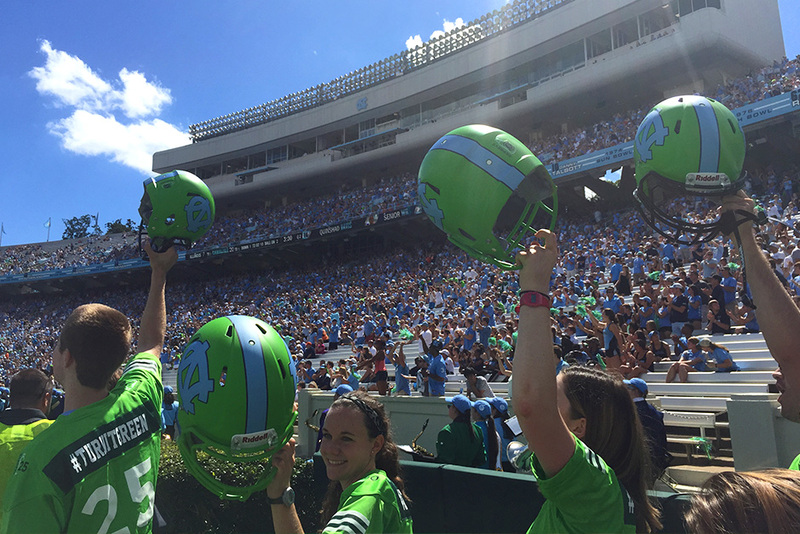 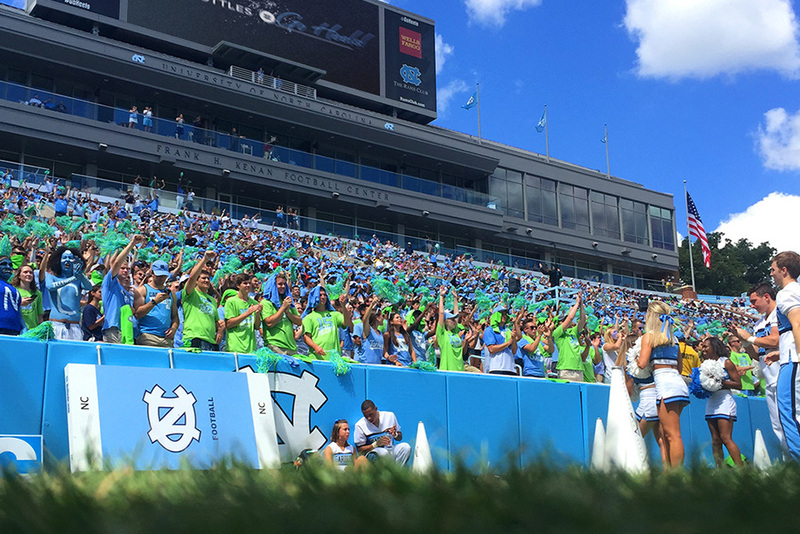 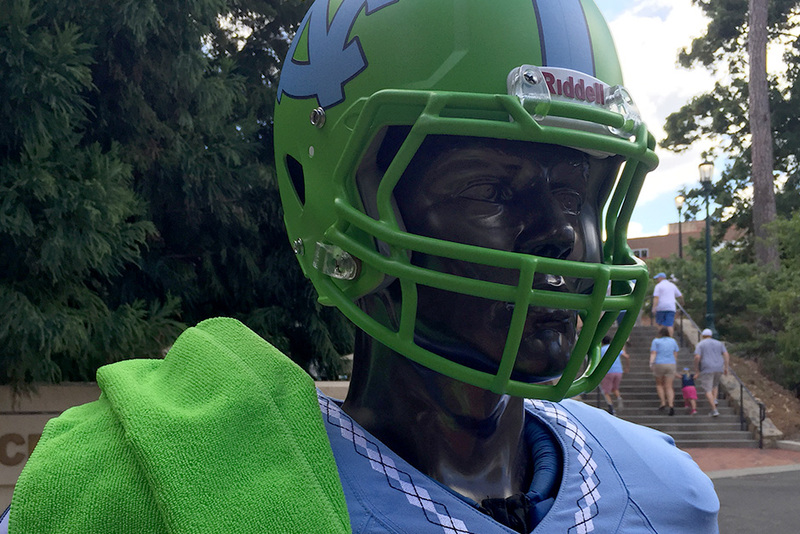 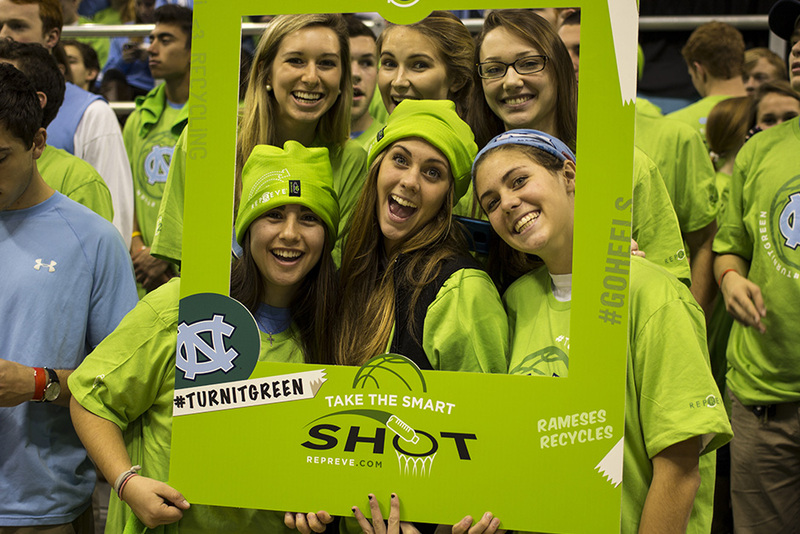 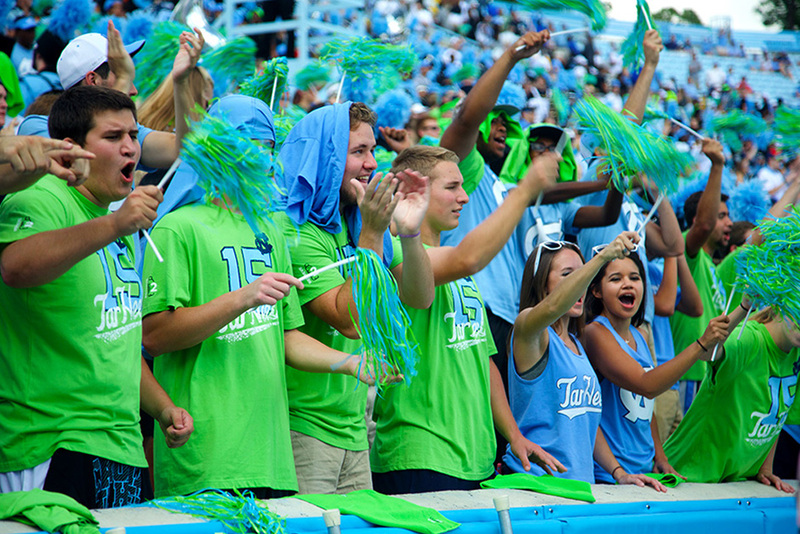 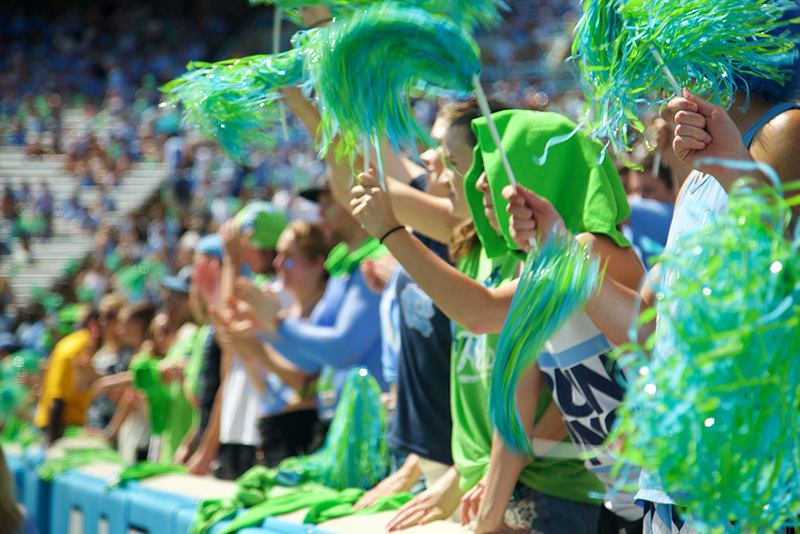 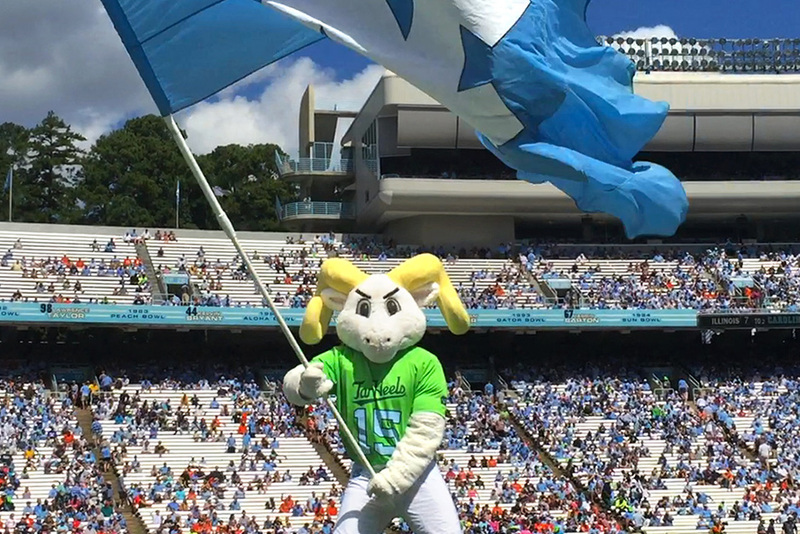 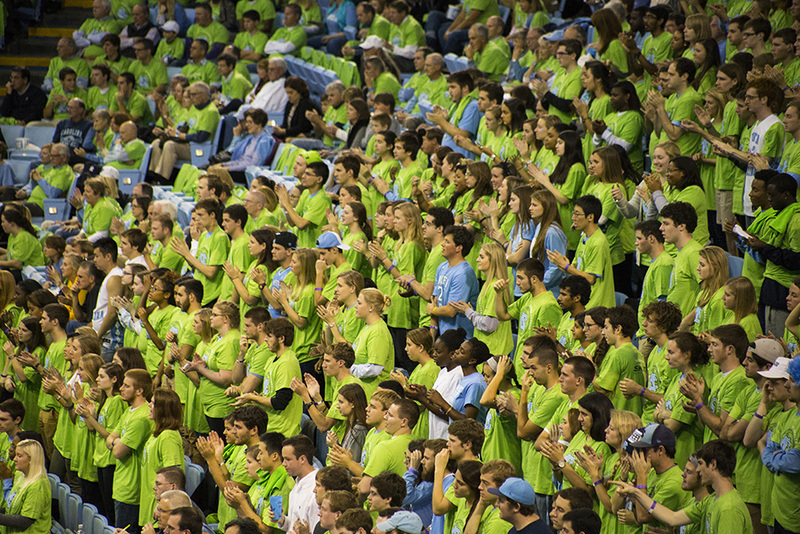 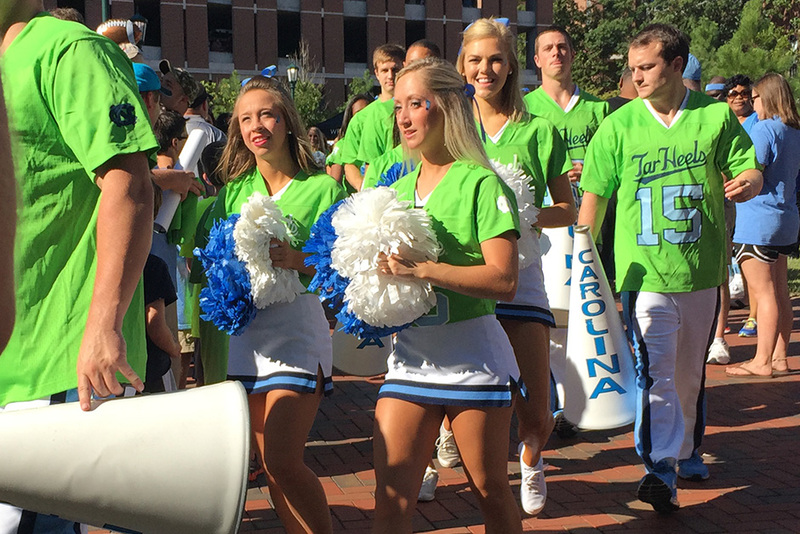 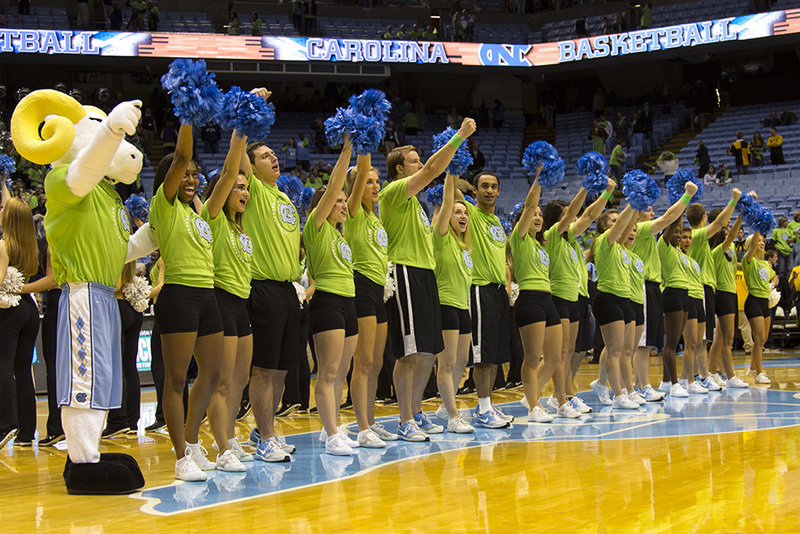 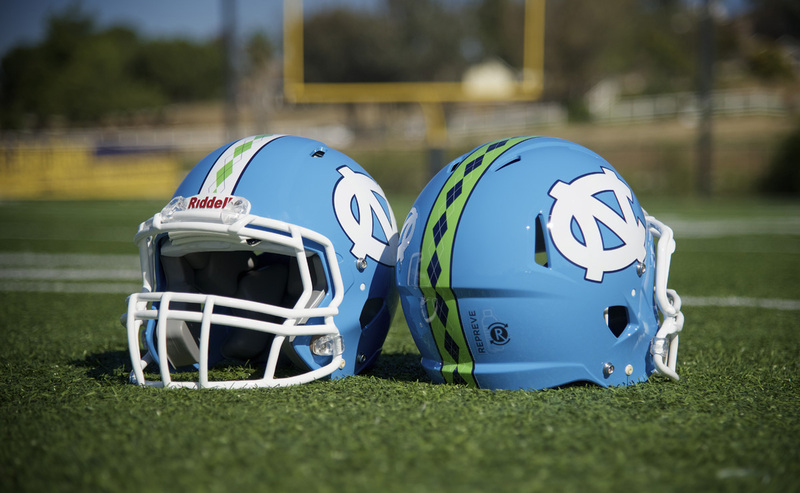 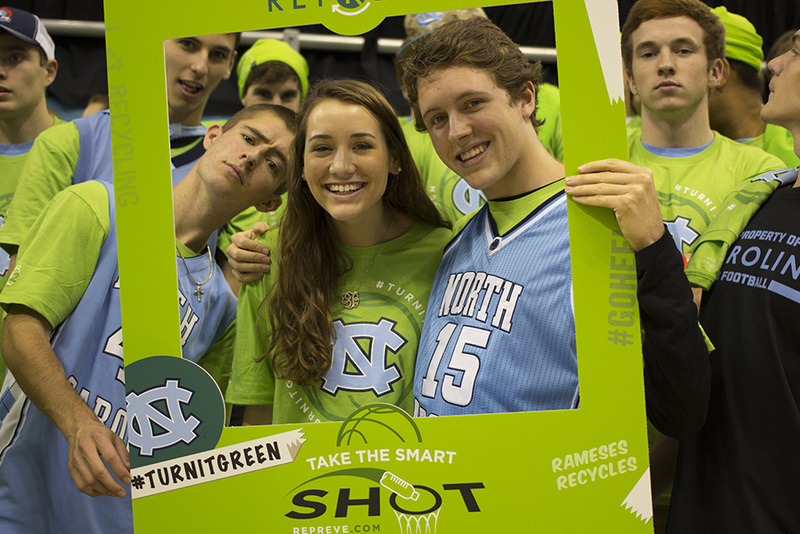 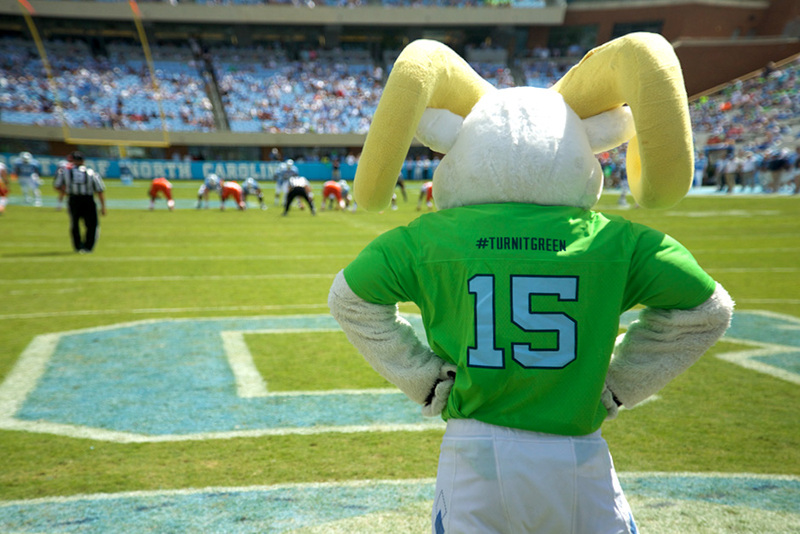 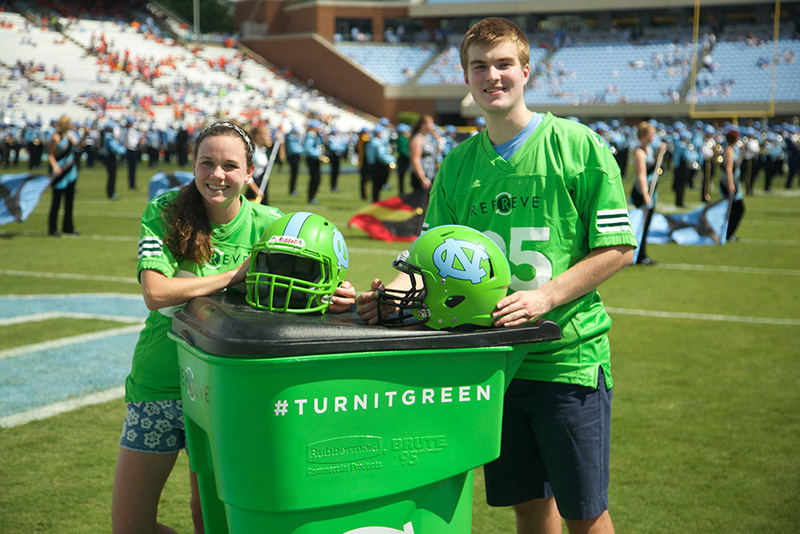 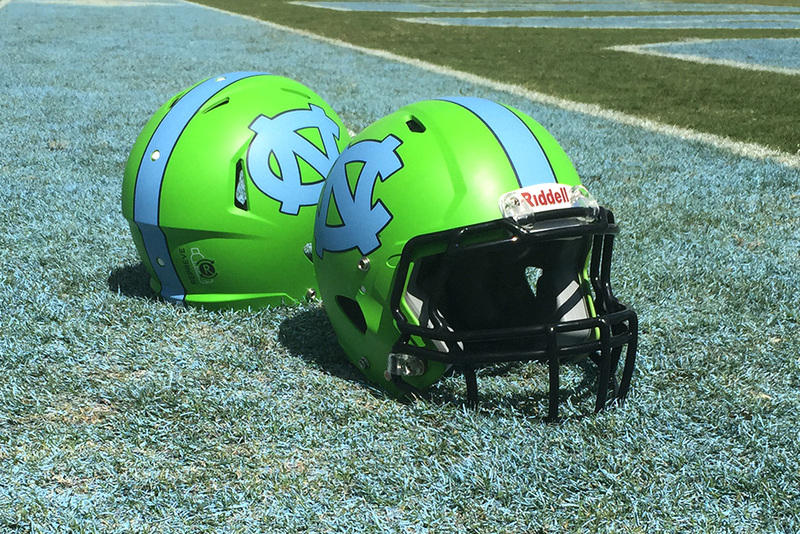 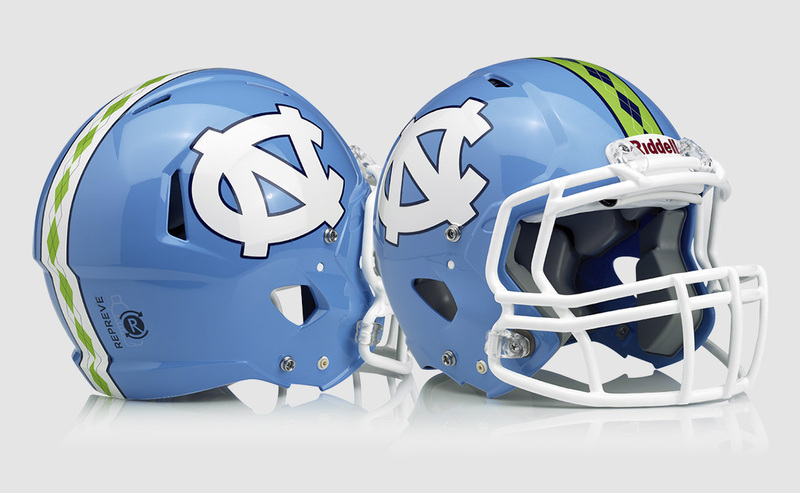 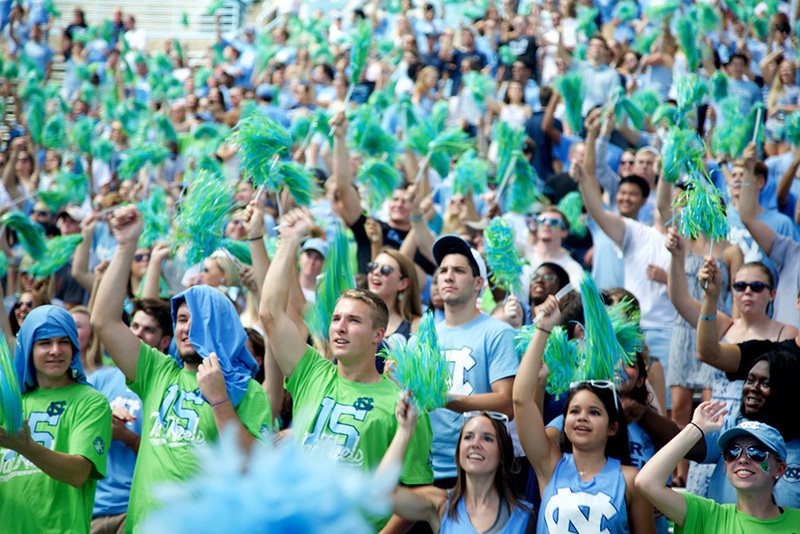 Partnering with the University of North Carolina and REPREVE to turn Carolina Blue into REPREVE Green. 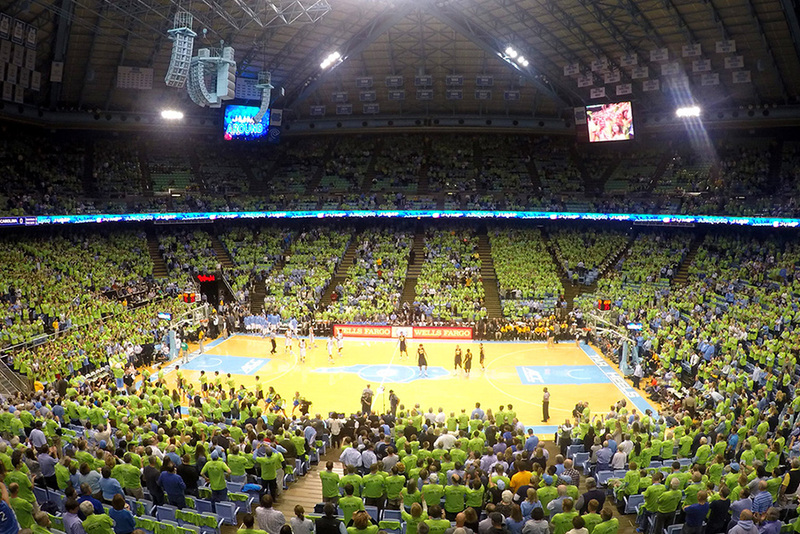 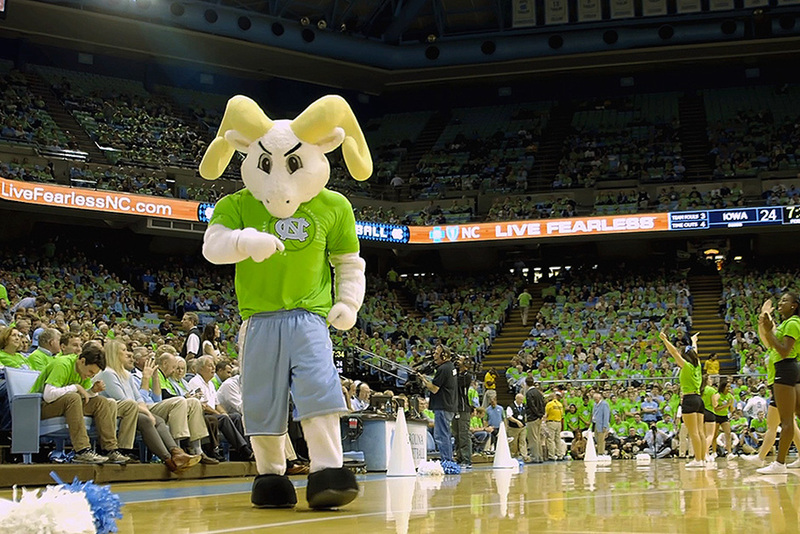 During REPREVE's two-year sponsorship deal with the University of North Carolina, I led all creative efforts to help "green" UNC's athletics program and campus, including "greening out" a sold out Dean Dome (the first time school had ever sponsored a non-UNC-color program). 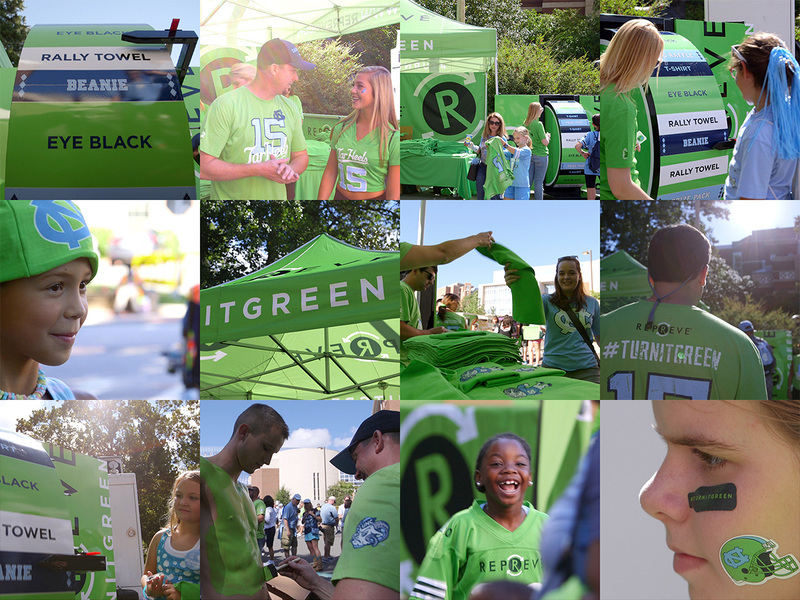 2016 © One T, Inc. All rights Reserved.